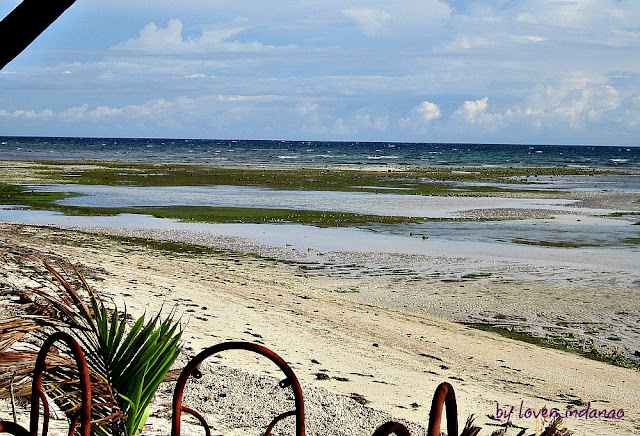 Two months ago I was searching for a cheap accommodation for my future trip to Siquijor and I stumbled upon with a fellow blogger’s entry Natalie of My Wandering Soles about this cheap room/accommodation for only Php 400.00 in San Juan, Siquijor Island. I dialed the number and made a reservation for at least 2 pax directly with the owner itself Ate Lorna. I did not make a follow up as I was reluctant with the sweet and cheerful voice of Ate Lorna and relied on with the feedback I received from travelers who’d been to Siquijor. In the early 16th century the word "flat bread" is referred to the now common pizza of the modern world. But back then, flat breads are considered as peasants’ food and not even regard as a regular recipe in any of chef's kitchen. But just like other things on earth, nothing is permanent in this world as this bread evolved to a different style of preparations and SIZES. I have only known fishing game in other countries and never heard such event being held in the Philippines. 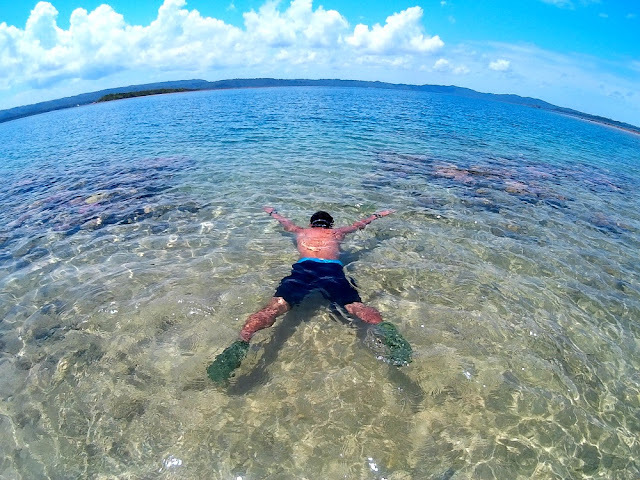 With the abundant marine resources and being one of the centers of biodiversity, it is no doubt that giant fishes are found in the Philippines. Another place to visit in the main island of Siargao in Mindanao is the Magpupungko situated in the Municipality of Pilar, Siargao Island. Coming from Gen.Luna or commonly known as GL, we hired a habal habal for Php 1000 good for two passengers plus the driver. Prior to reaching our destination, we first passed by the local market of Dapa to buy some fresh sea foods, rice and something to “drink”. 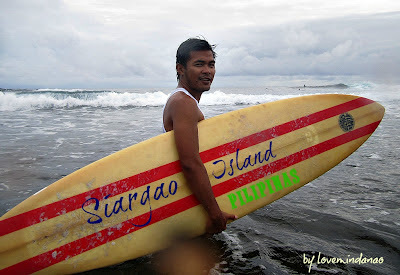 Siargao Island left me breathless after my first trip in the Surfing Capital of the Philippines. With the invitation of some friends from Davao and Cagayan de Oro, I packed my bag and hit the bus heading towards Surigao City one more time. We met up at the Butuan Bus Terminal Station at 3:00am and arrived in Surigao City at around 6:00am. We had our breakfast in one of the foodchains in the city proper. Since we missed the first trip, we waited until 10:00am for the next ferry bound to Siargao Island. Upon arrival in Dapa Port, we hired two habal habal going to Gen.Luna and stayed in Ocean Pacific Inn near the surfing area, one of the cheapest accommodation in Siargao. At 3:00 pm, local residence and surfing professional Kyong recommended an instructor to us for our surfing lesson. Not every one who goes to Siargao are surfers, some are just simply fan of the water sports. 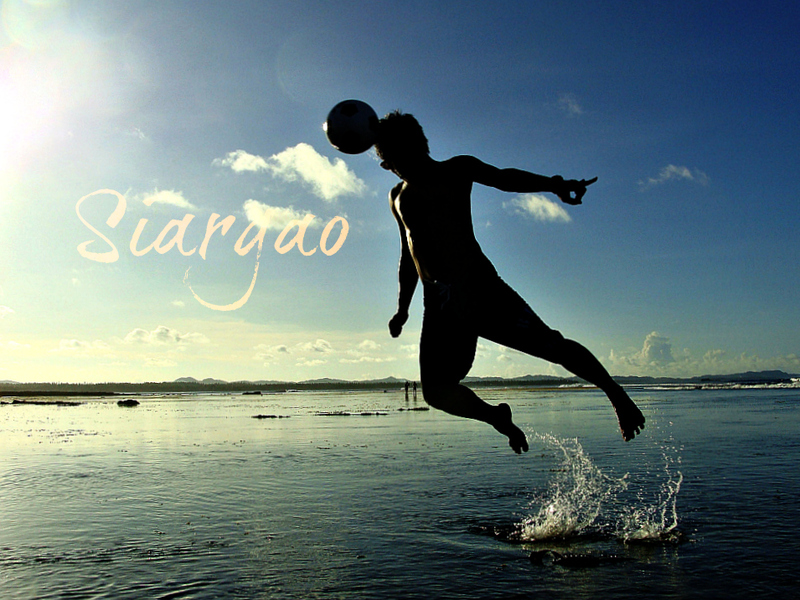 If this is the case don’t need to feel bad that you won’t be able to enjoy Siargao because the scenic beauty of the place is the perfect playground to have your own ways of photo shoot with friends and family. You just have to wander around to locate a rockin' background combined with a perfect timing. As an avid traveler and nature explorer, I always include in my journal notes some of the unusual flora and fauna I encountered along the way. I have the belief that your travel is of no value if you wouldn’t include appreciating the beauty of your environment. You need to have at least a little knowledge on the flora and fauna as it may present some interesting story to tell in your journey. Sometimes it is just not enough to wonder on the unique beauty of the places you visit without a little investigation on little things you encounter along the way. In my recent escapade in Mindanao, I was awed with the rich biodiversity of the remaining forests at the east side of the island. Once, I accidentally bumped with a carnivorous plant known as Nepenthes merrilliana along the road of Noventa in Surigao del Norte. The said species is just being removed from its habitat along with other dwarf tree species to give way to the ongoing road construction. Another encounter was the multiple sightings of different species thriving in a single place in a forest in Agusan del Sur. Fascinated with their existence, my colleague and I decided to look for a book that shall aid us to pre-identify this interesting plant. With the help of a friend, Dr, Melanie Medecilo of DLSU-D, she mentioned that Dr. Victor Amoroso has recently released a book on the field identification for the said genus. And so I emailed him and he responded quickly on my inquiry. Butuan City in Agusan del Norte is known as one of the gateways to Northern Mindanao and now a progressive city where more and more investments are starting to flow in and cater the needs of the increasing population of local and foreign visitors and migrants. 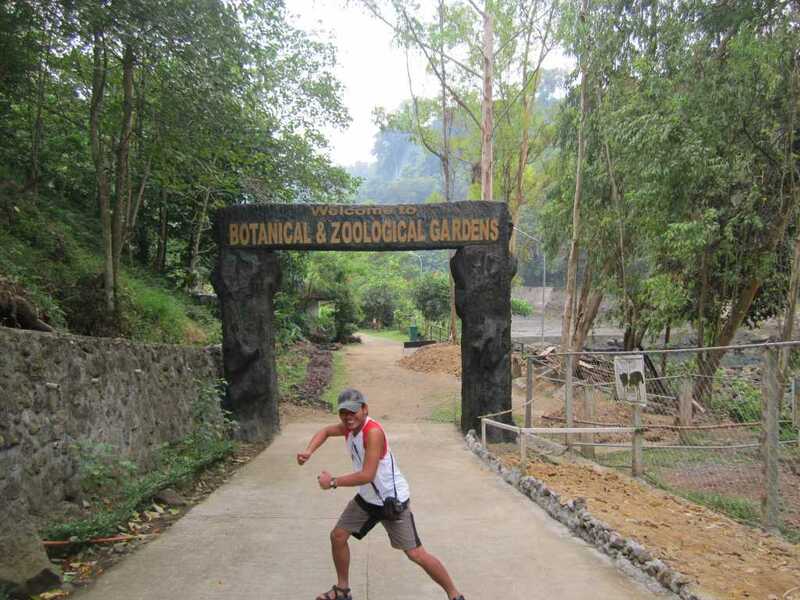 As a visitor, wandering around Butuan City is quite tiring after historical and adventurous tours. In my usual routine as a traveler and explorer, I always look for a spa or a massage center in every place I visit to rejuvenate my tired leg muscles after hours of walking. With an unexpected finding fronting Boy’s Café and Restaurant, I discovered Grand Royal Spa. Fresh and new to my senses, I wondered if the name fits the services they offered at a very affordable price based on their advertisement. My curiosity led my feet to try and test this establishment. "The glow of happiness in their faces is the most authentic expression I have seen in my entire life..."
It was exactly a year ago in 2011 that I made a debut reaching out to the primary Manobo students of Inadan, located seven kilometers by foot from the barangay proper of Magroyong. Seeing these children in their most deprived condition particularly on the education aspect, is the most heartbreaking scene I have witnessed in years. I have the belief that all Filipino children, regardless of their origin and ethnicity, should have an equal access to the government provided services and distributed resources. But it is a sad truth that these services and resources seldom reach the remote areas particularly the tribal communities. Lanao del Norte is a majestic province blessed with wonders of nature. 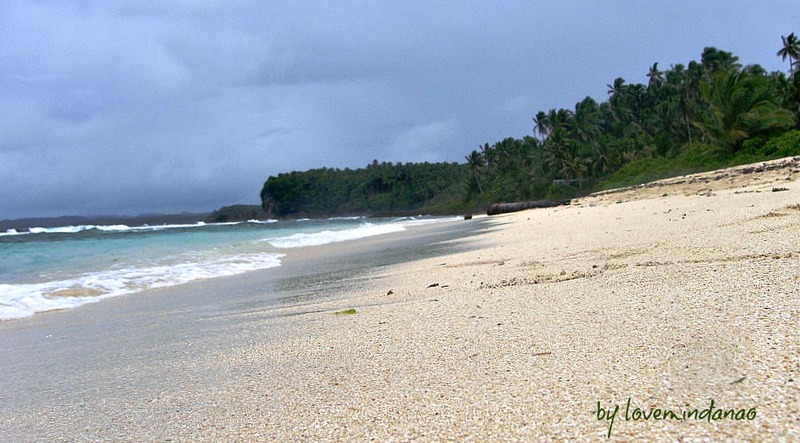 Located in the Northern Mindanao, the province is surrounded by the mountains of Bukidnon on the east, water by the Iligan Bay on the north, and Illana Bay and Celebes Sea on the south and southwest. The province is greatly provided with rich soil and marine resources making the primary livelihood based on agriculture. 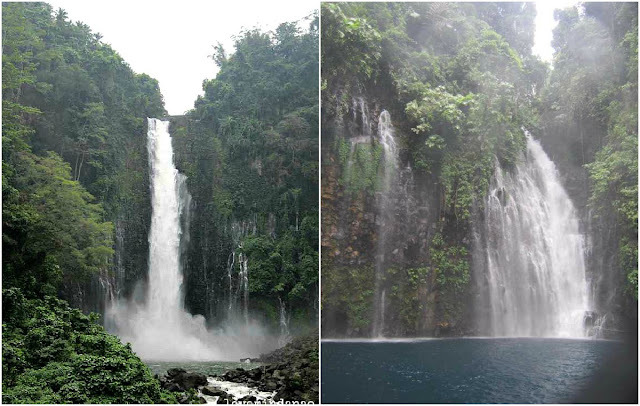 One of the prime features of Lanao del Norte is Iligan City also coined as the City of Falls because of the presence of 23 majestic falls within the city boundary fed mostly by the water coming from the great Lanao Lake, the second largest lake in the Philippines. Iligan city hosts one of the major sources of electricity in Mindanao, the Ma. Cristina Hydro Electric Power Plant or known also as Agus Hydo Electric Power Plant (IV, V,VI, VII) in which Ma. Cristina Waterfalls in Ditucalan fuels the production of electrical energy for Agus VI. NPC as a critical project in the area, mitigated the total environmental degradation by putting up a Nature Park. The location in which the power production was located is truly diverse and once densely forested. If you are coming from Luzon and Visayas, major airlines operate daily bound to Cagayan de Oro. From the airport take a cab going to Bulua Bus Terminal Station. Take a bus bound to Iligan City. We suggest that you take the non-stop bus to fasten your travel. From Iligan North Bus Terminal Station, take a jeepney bound to the city proper, and then take a jeepney again with a sign board NPC or Buru-un. Tell the driver that you will alight just right after the bridge of NPC. From the bridge, the entrance to NPC is about less than 100 meters. During my visit to Iligan’s National Power Corporation particularly in Maria Cristina Power Plant ( Agus 6 & 7), I noticed that the Nature’s Park has just resumed their tree top tour and zipline adventure as posted last March 14, 2012 . The added feature of the park actually existed since its grand opening last July 2010 but put on rest for some days for improvements. The additional activity was the thrilling 20-25 meters canopy walk adventure from station 1 to station 2 that is similar to the canopy walk of Zoobic Safari in Subic. If you wish to experience the adrenalin rush in your blood stream, try the zip line of the park for only Php 200. It may be shorter in distance but with the fact that you are strapped upside down while traversing the raging Agus River is another story worth telling and documenting. For the safety of the adventurers, proper equipment is available and expert personnel are there to facilitate the extreme activity. With these, NPC’s visitors have another way of spending their day inside Nature’s Park other than gazing on the marvelous Ma. Cristina Waterfalls. After our tiring escapade at Tinago Waterfalls in Iligan, we hit the city proper to get some rest. Since it was already nearing dusk, we weren’t able to find the cheapest accommodation in the city. We just took one of the rooms of Ma. Cristina Hotel for Php 975.00 a night with twin beds where 4 guests can actually fit inside the room for a little extra charge. After an hour of rest, we went out for our dinner. We noticed that just right outside of the hotel ,there was a congregation of people in the city plaza. It was a like a fiesta on a weekend. We look around and we noticed that the roasted pig or LITSON was a little common in the area, sold in a very cheap price. There were tables along the road and in the middle of the plaza. It was like the Metro Walk version of Iligan . Beers are served everywhere. I ordered half a kilo of litson accompanied by vinegar plus PUSO or cooked rice wrapped in coconut leaves. It was a tasteful dinner while listening to some band performing on the city’s plaza stage. At the end side of the stage, there was a foot massage hub for those who wish to relax their feet after the panic shopping for bargained items sold around the place. I ended the night spending Php 200.00 for litson , puso (rice), and a couple bottles of beer plus free live music and entertainment. The tour inside the National Power Corporation or NPC’s Nature Park in Iligan gives you a break from the daily routine from the big city. Though the park’s Botanical and Zoological Garden isn’t as big as the other parks, the place serves as an ex- situ conservation ground for a few flora and fauna. Inside the park, they also have a butterfly garden , serving as sanctuary for butterflies which play a vital role as one of the key pollinators of some plant species. I even saw a crowded field of endemic Philippine aroid species known as Alocasia boyceana thriving naturally in a very healthy condition. Unlike other parks, the place is well maintained, clean and not over crowded place which is a "stress-free" environment for the captive breed. NPC's effort is an example of making both industry and environment work hand and hand . With this project, it also provide direct protection of other riparian and forest species of plants and animals that dwell naturally inside the compound of the National Power Corporation . In my travel I am always looking forward for something new , unique and interesting discoveries in places i am visiting . During my tour inside NPC's Nature's Park, I was so fortunate to witness the actual mating ritual of a pair of ostritches. I finished my degree in Biology but never had seen an actual copulation ritual of ostritch. It was a trophy for any person in the field of science to witness the wonder of reproduction among animals or any other living organisms. I just hoped that the ritual ended with good pair of fertilized eggs and shall turn into healthy baby ostritches. To see the much wondered Ma. Cristina Waterfalls is a pinch of a dream that came true. I can still remember that I used the image of the waterfalls as an entry in one of the drawing contests I joined back in elementary days, but I have no idea as to what the falls really looked like. In my wandering around Iligan, I was given a chance to have a closer encounter with the textbook favorite landmark for the subject Sibika at Kultura. Ma. 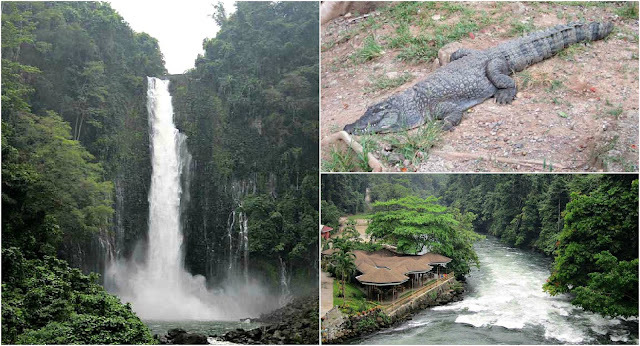 Cristina Falls dwells in the City of Iligan, Lanao del Norte. The falls cascade in the boundary of Barangays Ditucalan and Buru-un and guarded inside the compound of the National Power Corporation or the Agus compound that fuels the production of Agus VI Power Plant also known as the Ma. Cristina Power Plant. 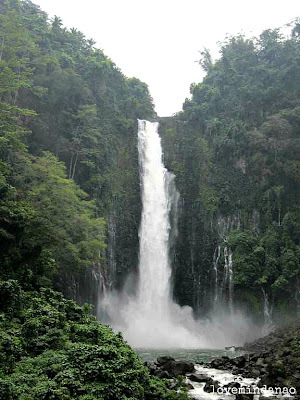 The twin falls has a towering height of 320 feet with massive water feeding the Agus VI plant at the foot of the falls with 130 cubic meters per second, producing more than 200 MW of electricity , shared by Mindanao end users.